CW89 was a monumental night for European mixed martial arts. Thousands of fans packed out the Lotto Arena in Antwerp to witness the biggest and most explosive MMA event Belgium has ever seen. Our main event saw the USA’s Dominique Steele upset European welterweight King Karl Amoussou in a back-and-forth war to close the night. Steele dropped Amoussou on multiple occasions with clean shots, answering critics who thought the Welterweight Champion’s striking skills to be far superior. 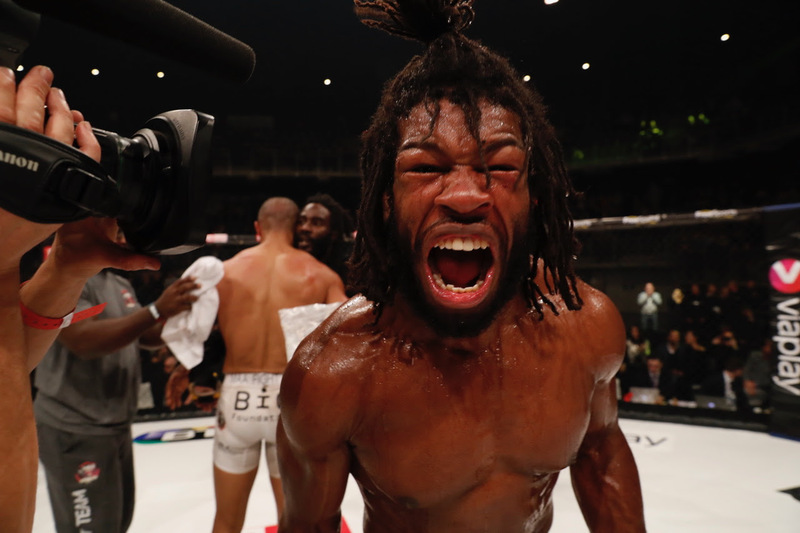 In the second round, Amoussou threatened with some slick submission attempts and looked to be back in the fight, but ultimately the American’s strength proved too much for the Frenchman and Steele dominated in top position for most of the final round. 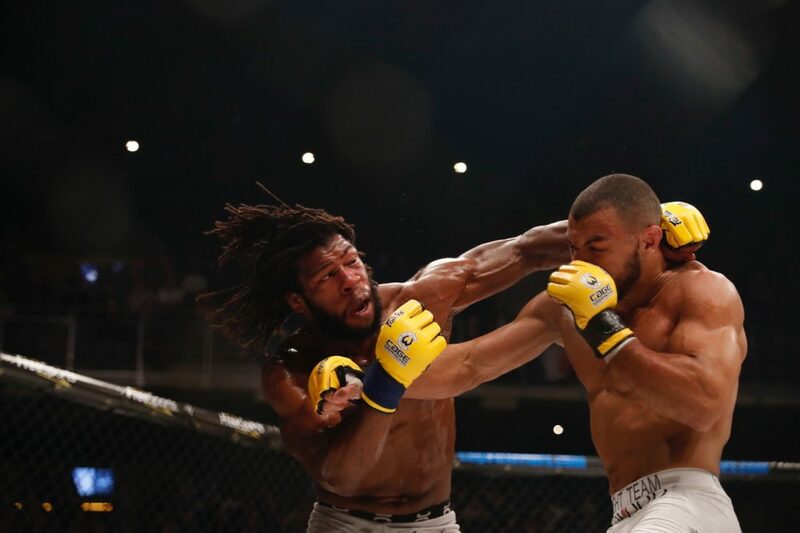 However, due to Dominique Steele missing championship weight, the fight was not contested for the Welterweight title therefore Karl Amoussou remains World Champion. 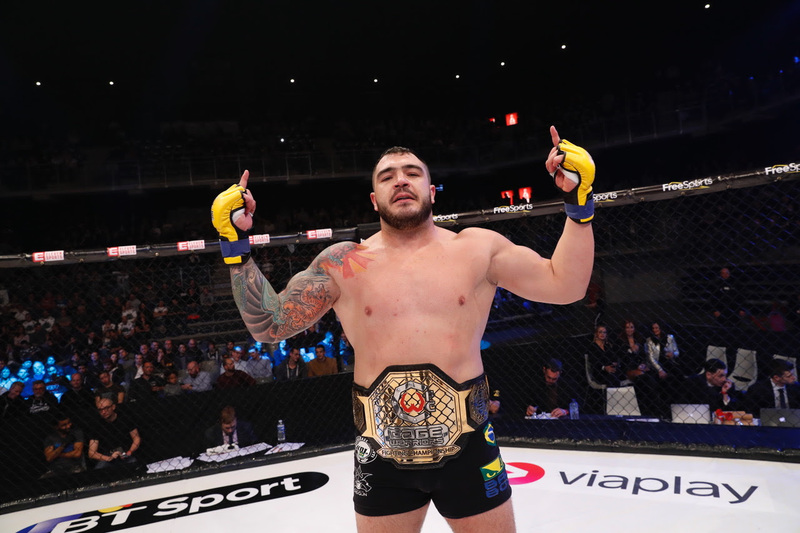 Cage Warriors crowned a new heavyweight champion earlier in the evening, with Italian Mauro Cerilli finishing Nills van Noord in the very first round. Nills looked confident on his feet early on, but was dropped by Cerilli after a matter of minutes and took a devastating barrage of shots that caused the referee to end the contest. After the fight, Cage Warriors President Graham Boylan confirmed that Mauro’s first title defence will be against Light Heavyweight champion Karl Moore as part of CW92: Super Saturday on Saturday 24th March in London. 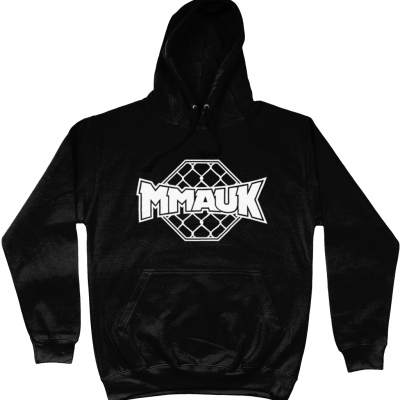 The last time Super Saturday hit the capital, 9 fighters from the card went on to the UFC as fans witnessed Joanna Jędrzejczyk, Jack Marshman and more compete for their spots at the top of the European stage. CW92 will host 4 World Title fights across 2 main cards of fight action, and the two title fights now confirmed are as follows. Local Belgium fans came out in force for the biggest MMA event in Belgian history and didn’t leave disappointed, with home country heroes Cindy Dandois and Tommy Depret finishing their opponents within the distance. 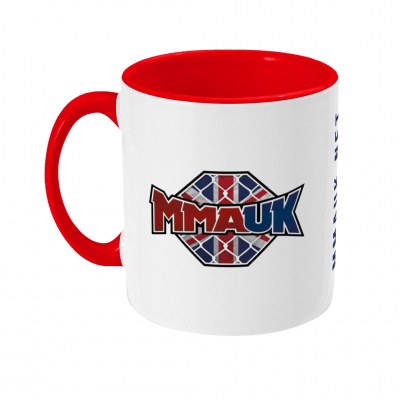 Depret stopped ex-UFC vet John Maguire by TKO in the 3rdround, and Dandois stopped England’s Kerry Hughes with punches in the first. Perhaps the stand-out performance of the night was Jack Shore’s first round submission over the unbeaten Belgian Ayton De Paepe. This fight takes Shore’s record to 7-0 as a pro, with a 19-0 overall streak including his amateur record. After the fight, he announced a move to the Bantamweight division and eyed a title shot against the 135lb champion Nathaniel Wood. Dominique Steele defeated Karl Amoussou via unanimous decision (29-27, 29-27, 29-28) after 3 rounds.